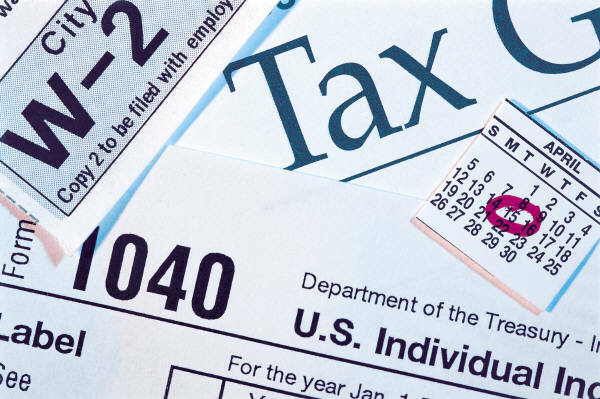 With Tax Day only a couple of days away, hopefully you aren’t stressing out thinking about filing your personal or business taxes. I hope you already have it done! Of course, if you are just starting out in your business, or if you are starting to transition from having a hobby into having a business, then you might be wondering what is the best way to keep track of your finances. Hopefully you’ve already been saving receipts from things like supplies, booth fees, and application fees, and hopefully you are keeping track of mileage to and from craft fairs, and keeping track of expenses like business lunches, advertising fees, and printing costs for things like packaging and business cards. If you aren’t doing this, consider now a good time to start. I’ve recently discovered a website called Outright, which I am using for my bookkeeping needs. It is a very user friendly site, and best of all it is totally free. I am sharing this with you because I think you might find it beneficial to your business (not because any one at Outright asked me to!). This site allows for easy input of both income and expenses and gives you reports on your profit or loss for the year to date. It even has a “ticker” on the home page which shows your profit or loss for the current year, so you know where you stand at all times with your business. It also has a feature which is probably most valuable if you’ve never owned your own business and never had to worry about paying your own taxes. The taxes feature will tell you the estimated amount of taxes you should pay on your income each quarter. This is very beneficial so that you aren’t surprised at the end of the year with the amount of taxes you might have due. I know this post is short and sweet, but I don’t want to give tax advice or anything I’m not qualified to do. All I want you to know is that there is a free resource out there ready for you to use, so I hope you’ll take the time to check it out. If you already have a bookkeeping site you use (especially free ones!) please share them with us. 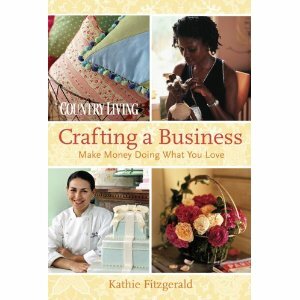 Do you have any tips or tricks for keeping your craft business finances organized? It’s hard to operate on a budget if you don’t keep track of what you are spending, so I’d simply like to challenge you to start keeping track! Let me know if you’ll accept my challenge! Yesterday I wrote about both juried and non-juried fairs and how to determine which type of fair is best for you to attend. Today I want to shift the focus to successfully completing applications for craft fairs. Before you even begin to fill out an application to any fair, you should always check out their FAQ page. Most large, juried fairs will have created an FAQ page in an attempt to answer all questions for vendors before vendors submit their applications. Renegade Craft Fair, for example, has 2 FAQ pages. One page is general fair information and the other is actual application information that is pertinent to read before applying. The INDIEana Handicraft Exchange also has a very thorough FAQ page for vendors. These are two excellent examples of FAQ pages and since almost all juried fairs take the time to make these pages for you, make sure you are taking the time to read the information before you apply to the fair! Once you have read the FAQ and determined that a particular fair is right for you, it is time to fill out the application. Most applications consist of the same basic requirement: Basic vendor info, a vendor statement, sometimes booth sharing requests, and photos of your work. They might also make additional requests like attaching a logo for inclusion on their site if you are accepted. The basic vendor info you are asked to complete will include your name, business name, email address, physical address, phone number, and website. You may be asked to complete this info using an online form, or you may be asked to download the information as a .pdf or .doc file, complete it, and email it back. Make sure you fill out this section completely and don’t leave off your name! It’s impossible for a vendor to accept you to a fair if they do not know who you are. Also, when a vendor asks for your website, they want your business website- the one that you use the most and showcases the largest amounts of your work. You have to make the decision which website to use. If you have a blog, an Etsy, and Artfire, and an actual business website, which is the best to use? I will admit that I struggle with this decision at times. I have an Etsy with 70+ items listed, but honestly, who doesn’t? I love my blog so much more. It shows more of my personality, more of my craft, and it’s just more me. I have started to use my blog as main website of choice when a vendor asks for my site. I even created a page on my blog just for fair organizers to go to and see my work. From there an organizer can go look all over the blog if they have the time (I like to imagine some take the time…maybe not!). 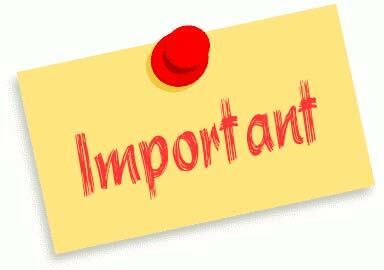 Another important section will be the vendor statement section. This may be a 50-300 word statement. When you are asked to submit a vendor statement, fair organizers, quite simply, are looking for an explanation of your work. It is very important you write a detailed vendor statement and tell the fair organizers how your make your craft, what makes your craft unique from all others who might make something similar, how you describe your style, and exactly what types of things you will be bringing to sell. Don’t waste this space attempting explain your life story or the story of why you started your business; these things are not the things you are being juried on. You are being juried on your actual work, and how you describe it can make all the difference in being accepted. As far as booth sharing requests go, sometimes fairs don’t allow it, but most do, and they will tell you in the FAQ how to complete booth sharing requests. If you are planning to share your booth with another vendor (or vendors), it is important that you determine how to complete your application accordingly. Some fairs require that you submit all of your works together in one application while others prefer you each submit your own application and state who you intend to share with. Again, you’ll only know how to do this if you read the FAQ! The last and honestly probably the most important part of a craft fair application is the request you submit photos of your work. Each fair is going to vary in how they request photos from you. Some will want you to give them a web link to view photos online (possibly on your website or Etsy), while others will expect you to email photos of your work to a specified email address. Most indie-style fairs will not request you to print out and send in photos, buy many non-juried fairs may. Be sure when you send in photos of your work that they are good quality, high resolution photos. 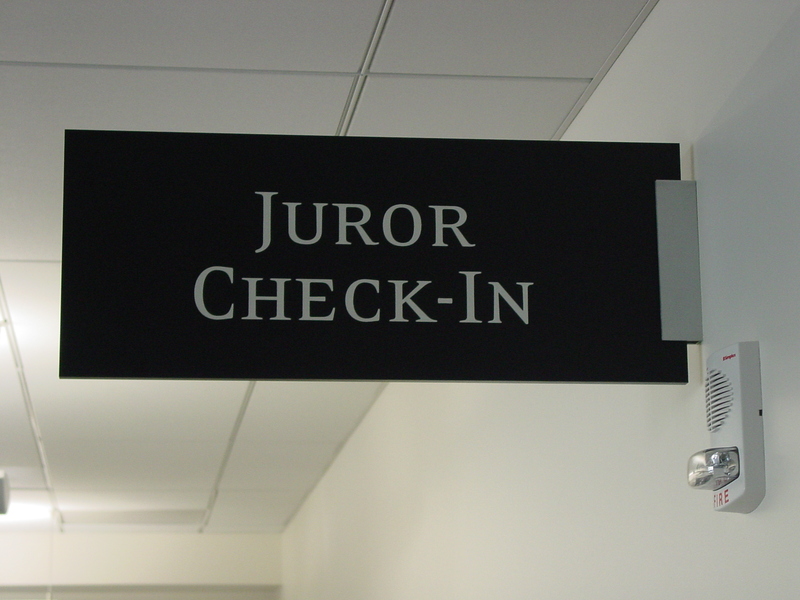 Also make sure that it is very clear what the organizers should be looking at to jury. The jury wants to see photos that are clean, crisp, and show the details of your work. Don’t send cluttered photos, blurry photos, or far away shots that don’t do a good job of representing your work. You live in a digital camera age, so take as many pictures as you can, and then select the best! After you have completed your application, you will have to wait and find out if you have been accepted into the fair. Again, the FAQ page should indicate when you can expect to hear about being accepted (or not) into the fair. Don’t harass the organizers with lots of email queries-they are busy people! Once you have been accepted into a fair, it is time to start planning the set up of your booth space (if you’ve never done it, or ways to improve if you have), creating packaging (again, if you don’t have it), and getting all the needed supplies for the fair together. This however, is a whole other topic! I’ve written a bit about this before, but I’ve got some more ideas to share, so check back soon for a new post on setting up a craft booth! In the meantime, I’d love to hear what you have to say about completing applications for fairs. Do you find it a nerve-wrecking process? Do you think this article might help alleviate some of that stress? What else might you like to know that I failed to mention? Please leave a comment, and I’ll be sure to respond! These last few weeks I have been working on organizing my own craft fair as well as filling out several craft fair applications for Sunday Afternoon Housewife. Each fair application asks for the same general information, and some have very particular requirements. If you have never filled out a craft fair application, it can be a daunting task, and even if you are doing it regularly, how do you know you are doing it right? Last week I met with Amanda Mauer-Tafflinger, organizer of the INDIEana Handicraft Exchange, and one of the things we talked about was how people fail to fill out craft fair applications properly. She just spent the last two weeks sorting through 182 applications for only 80 spots, and she had several tips to share on how to make applications more presentable. I’m going to spend the next couple of posts going over some of application tips we discussed as well as some general craft fair information. Do you apply to juried or non-juried fairs? Before we talk about the specifics of applying, let’s take a look at the very basics. Before you apply for any type of fair, consider whether what you sell is something that fits into what that fair is looking for. 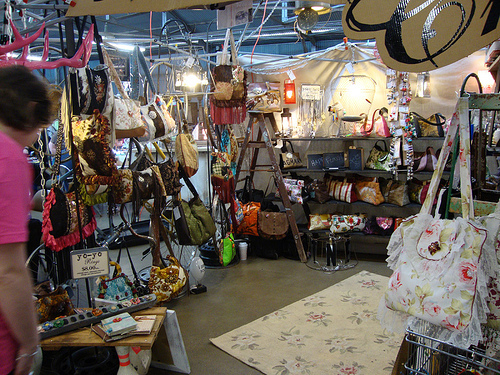 It is important to know your market, and while you might make quality, handmade goods, it is possible your goods are not the type of items that will sell well at a particular fair, or of a type that might not be considered for juried fairs. One way to make this determination is to look at what past vendors of the fair sell. If you see that all goods are unique indie-type crafts, and all you make are grandma-print tea towels or paw-print fabric cat tents, then an indie-style fair might not be for you. On the other end of the spectrum, if you make every link of your quirky jewelry or every stitch of your narwhal plushie by hand, a typical street fair or community fair may not garner you the best response to your product. Once you determine that the fair is something you want to attend, you have to consider what type of fair it is. In most people’s opinions, there are 2 types of craft fairs: juried and non-juried. 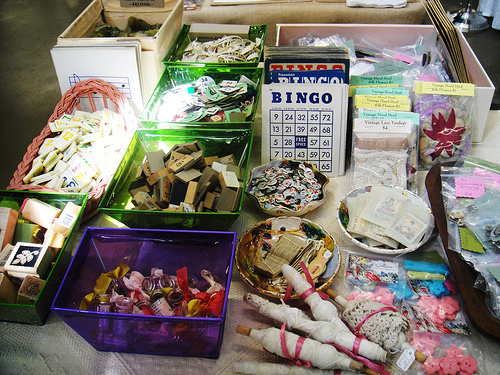 A very non-juried fair type of craft: Country-style "crafts"
A non-juried fair is pretty simple. You usually have to mail in a check for booth fees with a one sheet application, maybe with photos, or just a description of your work, and then they respond with your booth space and tell you when to show up. You will notice almost all non-juried fairs require you to print out (or even call and request) and then mail back applications and checks for booth rent. Many prefer not to use email as the main means of communication, but rather they will mail you packets of information to your home. Most non-juried fairs are small town street festivals, or take place at high schools or community centers as fundraisers for the school marching band or PTA, or something similar to that. Some items can't really be called "craft" can they? Non-juried fairs raise their funds by getting you to pay for your booth space, often by charging admission to attendees, and always by having a raffle (each vendor is also usually required to donate an item for the raffle). These fairs consist of a variety of crafts, sometimes handmade, sometimes not, usually a Tupperware lady, or a Girl Scout troop selling cookies, and often some kind of junk (think made in China plastic tinsel fairy wands or something like that). The focus with these fairs is not generally on the quality of craft. Many (not all, but many) people who attend these fairs to buy gifts, etc., are not going because they value quality handmade goods, but because they expect to find some sort of super good deal. It’s not surprising that many attendees will scoff at the price of a true, quality handmade good and then opt for the factory produced trinket down the aisle because it is a better deal. That being said, there are plenty of people who will attend who value unique handmade goods, but as a sales person, you have to be proactive and let them know that’s what you have. A few small signs around your table that say “handmade by me” or “ask me how I make these” will catch the attention of many people and make them aware that you did make what you are selling. 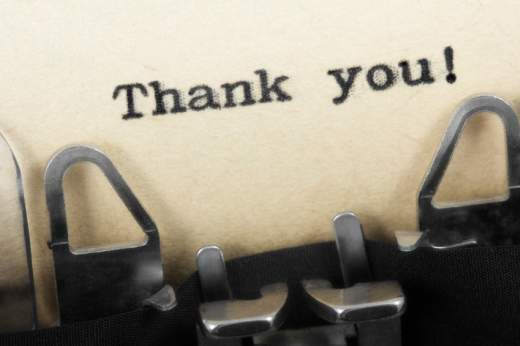 Don’t pass up any opportunity to talk to potential customers about your work and how you make it. And let me be clear, non-juried fairs aren’t bad, you just have to decide if this type of fair atmosphere is for you or not. 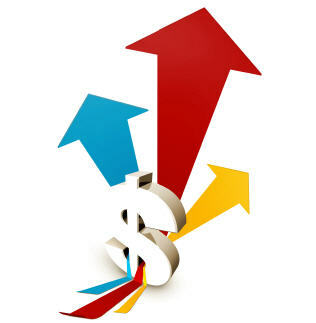 You have to be willing to stand behind your pricing and to constantly explain the quality of your work. Another thing to consider is that you may not make as much money at a non-juried fair as you would a juried one. Just from personal experience, I consistently make about one-third less at non-juried fairs versus juried fairs. This might make you wonder why I go- well, more often than not, I enjoy being able to educate people about quality handmade goods, and I love meeting new people and making new customers, so while a non-juried fair is not my number one choice, I still will attend about one a month. Plus, as a vendor, you have to recognize that there aren’t as many quality juried fairs out there as there are non-juried fairs, so if you are really making a go at it with your business, it is generally good exposure. So, what exactly is a juried fair then? A juried fair is a fair where you, as the crafter, have to submit, along with your application and booth fees, pictures of your work so the fair organizer can determine if you are a good fit for the fair or not. A juried fair wants quality, handmade goods. Some fairs are more specific than others, but the ones I am most familiar with are looking for that unique, indie-style art or craft your grandma just might not understand. 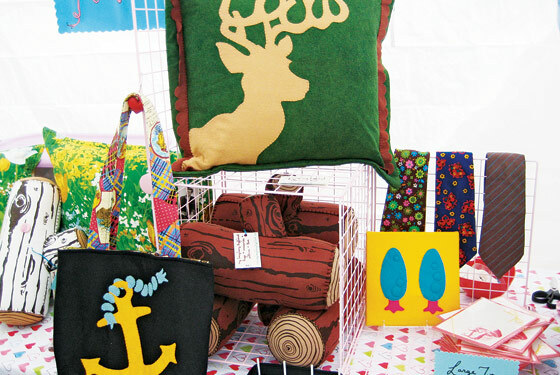 Some examples of indie-style juried fairs include the INDIEana Handicraft Exchange, Renegade Craft Fair, and Handmade Mart, just to name a few (for a more exhaustive list, check out IndieCraftShows.com). Paying for juried fairs is unique. Some juried fairs will ask for your booth fees up front and then refund the money to you if you are not accepted. Other juried fairs might charge a small ($10-$25), non-refundable application fee first, then a booth fee if you are accepted, and others still simply do not expect you to pay your booth fee until you have been accepted into the fair. The majority of indie-style juried fairs are (thankfully) run by people who know how to use a computer, so applications are submitted on-line, photos are emailed to the organizer (or the organizer will ask what website to view your work on), and booth fees are often submitted via PayPay. They have online FAQ pages with instructions for completing applications, information about the fair, etc., and they will send out emails with important load in instructions, parking details, booth location maps, etc. There is much less paper shuffle with most juried fairs. Most juried fairs will try to offer a large variety of goods such as silk-screened or hand-sewn clothing, jewelry, handmade soaps, hand-sewn plush toys, 2D art, hand-bound journals, knit and crochet items, and much, much more. While completing the jury process, organizers will look for products that stand out above the rest, so if there are 20 applicants with handmade soaps, they are going to look at lots of different things such as packaging, does the person make their own molds, how in-depth does the person go into the soap making process, and often times what other types of similar fairs the vendor has attended in the past. Make sure you able to explain clearly what sets your work off from others (more about this in the next post). Juried fairs are likely to be free for people to attend, have raffles which benefit local charities (again you may be asked to donate an item), and the large majority of people will attend because they genuinely want to look at and purchase quality, handmade goods. Many people will ask questions, or ask for your business card to look you up later, but make sure you use the opportunities to interact and explain what is good or unique about your product. You are your own sales person! Many juried fairs will also often provide a meal for vendors (because fairs can last for several hours) , or a booth sitting service by a volunteer so you can run and grab a bite to eat or go to the bathroom. 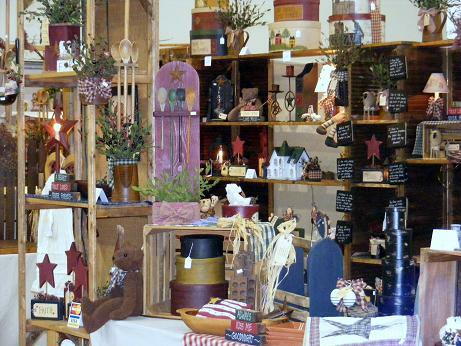 Juried fairs over all tend to be more organized and better executed than non-juried fairs because they want both the vendors AND the customers to enjoy themselves at the fair and want to have repeat business by both. So, I am hoping this gives you a good idea of what types of fairs are out there for you to apply to. In my next post I’m going to share some of the important things to remember when completing craft fair applications, from including all that is requested by the organizer, to taking good photos of your product. Check back then for more useful tips and information. As I mentioned yesterday, I’ve been spending a lot of time looking for new craft fairs to add to my circuit this year. Much to my surprise, as of today, this desire to do more craft fairs and focus more on my craft business has become not only a wish, but a necessity. Since I have been planning on more fairs, I have been reading up on tips for having better fairs. Always have a change of clothes at fairs just in case! There are a lot of great sources out there as far as books are concerned. I remember when I first got Craft, Inc a couple of years ago and read the story about the girl who dumped a piece of pizza on herself and didn’t have any clothes to change into I thought about how mortifying that probably was, so I always have remembered that and always have a back up set of clothes with me. That is a tip that has come in handy time and time again! That’s probably one of my favorite tips! Today though, I don’t really want to focus on books that you’ll have to go out and buy, but on websites you can check out right away. How juried fairs work does not need to be a mystery! 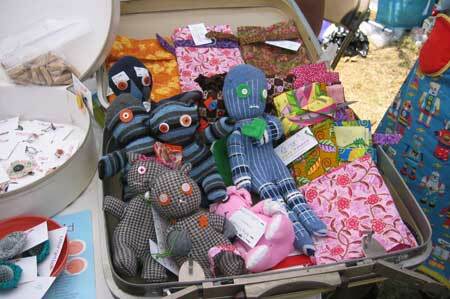 One of the first articles I remember reading online about craft fairs was on the Etsy blog, The Storque. There are lots of articles on The Storque, but this particular article is about craft fair applications and applying for juried shows. This article, Craft Show Application Unravelled, discusses how to write a vendor statement, what types of photos to submit with your application and what website to put on your application. It also covers not burning bridges with fair organizers and asking for feedback if you don’t get into a fair. Personally, I have written and re-written my vendor statement many times, but every time I am working on a new application I ALWAYS come back and look at this article as a reminder of what to do and not do. A good tip from katydiddy: Make sure all your items have a tag so customers can find you again after the show. My booth mate Jen of EleanorMac is great at this! Another really great article on The Storque is Seller how-to: Craft Fair Tips by katydiddy (edit: aka Laura Bray, whose blog is also a must read!). 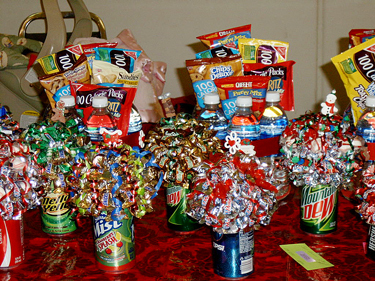 This article discusses marketing yourself at craft fairs. One of the best tips given, something I really need to work on myself this year, is making sure to have a tag on every item sold. I also really like her ideas for a free drawing or putting out a guest book to get emails for contacting customers later. 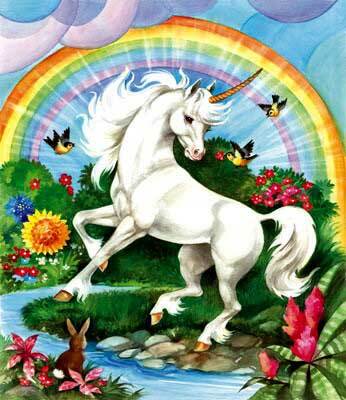 I’m probably going to get a guest book, especially before I head to Texas next month for my first fair of the year. If you really like katydiddy’s article, she has a Craft Fair Ebook available on her Etsy with even more information about how to be successful at craft fairs. Super cute and unique items (like Cordial Kitten's Cat-erpillars) are great conversation starters. Always take time to talk with customers while you have their attention! The Etsy Team also has a few more tips on Taking Craft Shows to the Next Level. Tips include, among others, having unique business cards and taking time to talk yourself up while you have the customer there in front of you. This caught my attention because for too long I have been showing up at shows with the same darn VistaPrint card as about 20 other vendors. I just hired a graphic designer to make me something new and unique and I am very excited about this. My new business cards will make their debut at the Funky Finds Spring Fling next month! If you are still hungry for more information, the Etsy Seller Handbook: All Our How-To’s About Selling, has, as it title suggests, all the information you may ever need. I have barely begun to read this but already have learned boatloads of information to improve sales. This Handbook should be a regular go-to if you have any questions about how to be a better seller. There is info out there that doesn’t come from Etsy by the way! One blog I came across, called Craft Show Tips, gives tips about things like having insurance for craft shows, how to have eye catching displays, and much, much more. 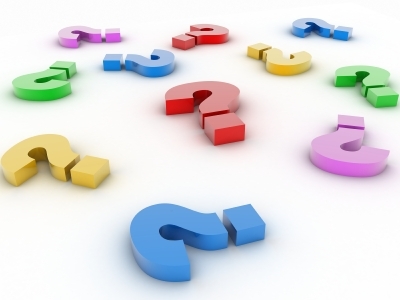 So, what are your favorite sources for information on craft fairs? Do you ever think about any of these things when setting up for craft fairs? What is the best tip you learned here today? Do you have any tips you would like to share with me? How do you remember to pack everything for your shows? Have a packing list you’d like to share? 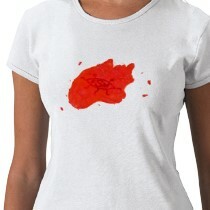 Post it here and help other crafters from suffering the pizza stain on the shirt fate!